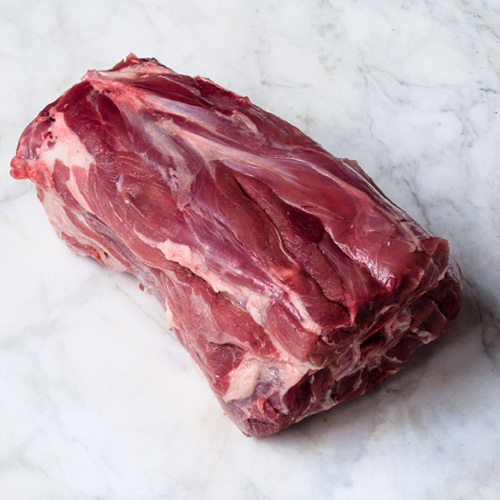 Tip Cook long and slow in a braise, the meat will be so tender it falls off the bone. 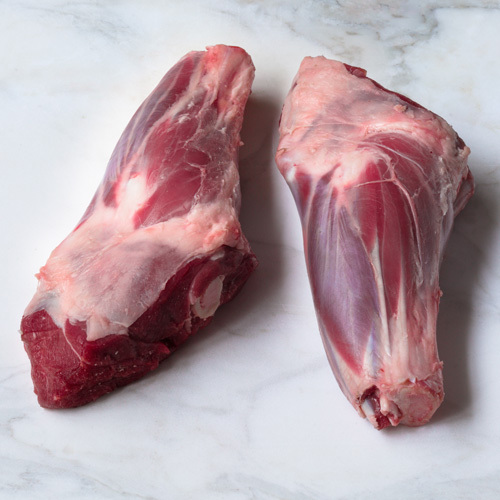 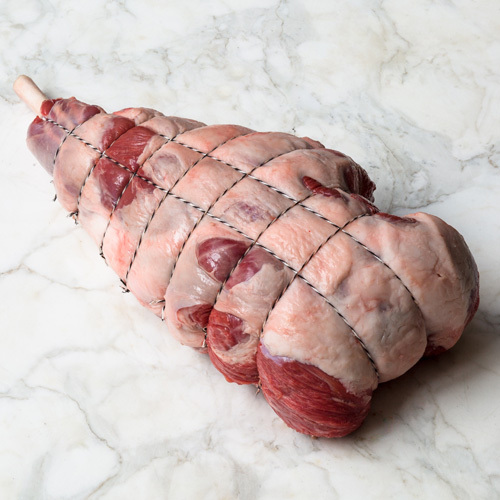 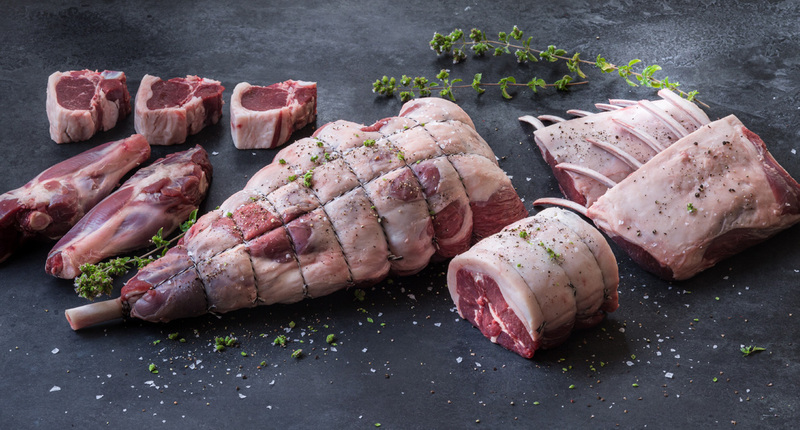 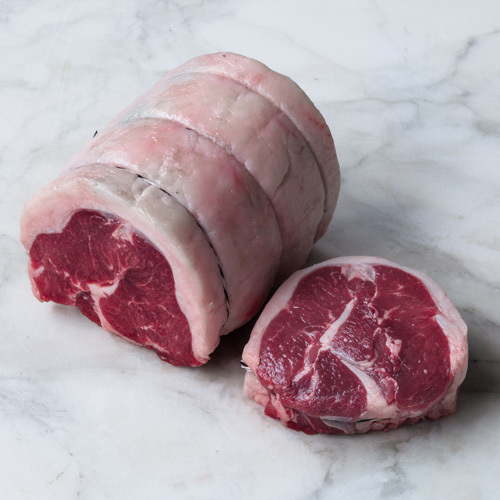 Lamb Shanks are most often taken from the arm, just below the shoulder, and rarely seen from the hind leg. 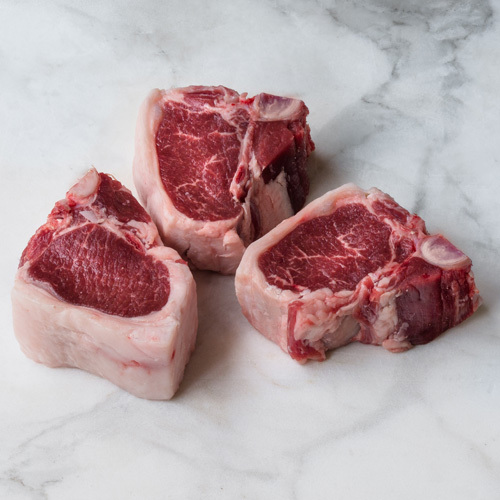 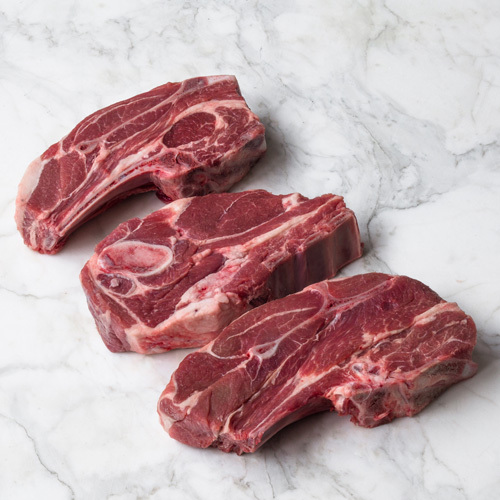 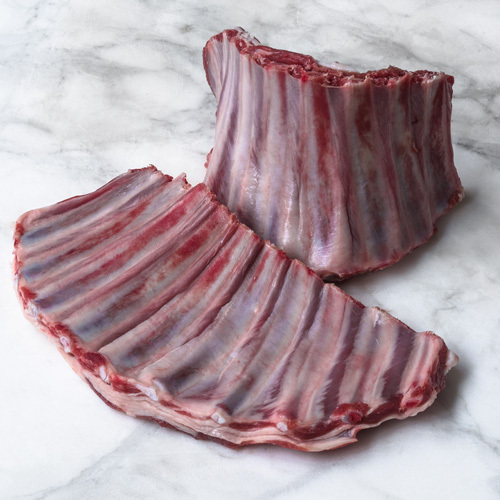 With high amounts of connective tissue that break down the further you cook, lamb shanks are perfect for braises.